The Arts Extension Service believes in bringing the arts into communities and creating community through the arts. With a commitment to arts-related education, research, consulting, and publications, AES is the leading provider of arts management education in the country. 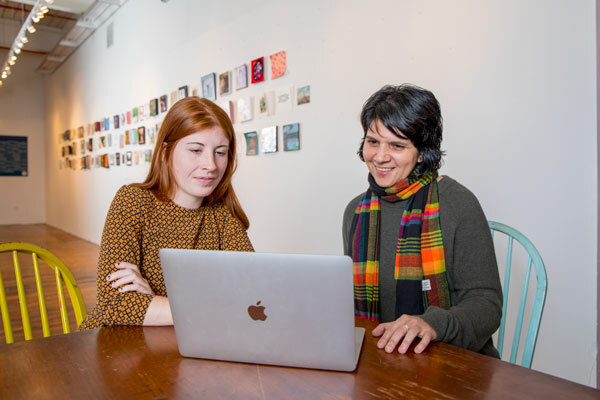 AES offers the nation’s only online Arts Management bachelor’s degree, two online Arts Management Core and Professional Certificates, and a new certificate for Arts Management for students on campus.